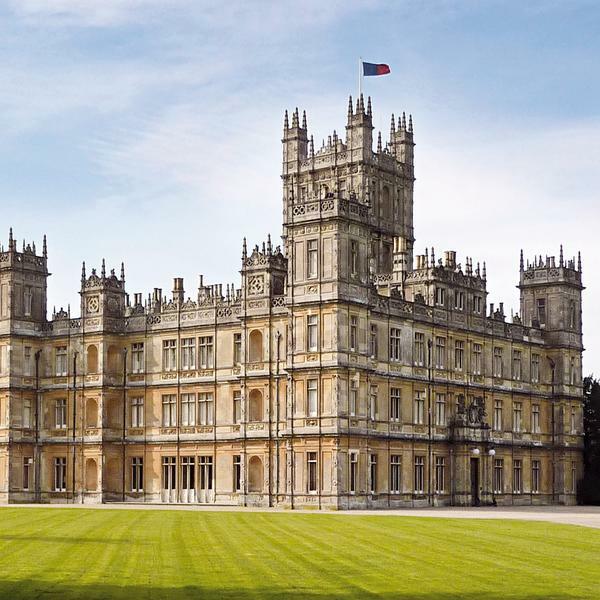 For five years, Downton Abbey enchanted viewers everywhere with its brilliant portrayal of the politics, romance and camaraderie of life lived 'upstairs' and 'downstairs' in the grand country houses of Edwardian England. Following the tumultuous story of the lives, loves and losses of three generations of the aristocratic Crawley family, it has proved a triumph for British costume drama. Since the first episode aired in 2010, it has become a global phenomenon, attracting more than 120 million viewers in more than 200 countries. This autumn, Downton-mania will grip the nation once again with the release of the Downton Abbey film, featuring all your favourite characters and the original cast. So what better way to get yourself in the mood for its return than this exclusive offer, which enables you to attend a wonderful open-air celebration of the show Music From Downton Abbey. 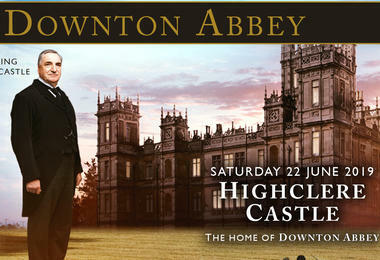 Set in the grounds of Highclere Castle - the Grade I-listed Jacobian mansion that has been the ancestral home of the Carnarvon dynasty for nearly 450 years, and doubles as Downton Abbey in the TV series - this magical evening will see John Lunn's original soundtrack performed by the Chamber Orchestra of London. Your host throughout will be one of Britain's favourite actors, Jim Carter, who will reprise his role as the Crawley's endearingly grumpy butler, Carson. 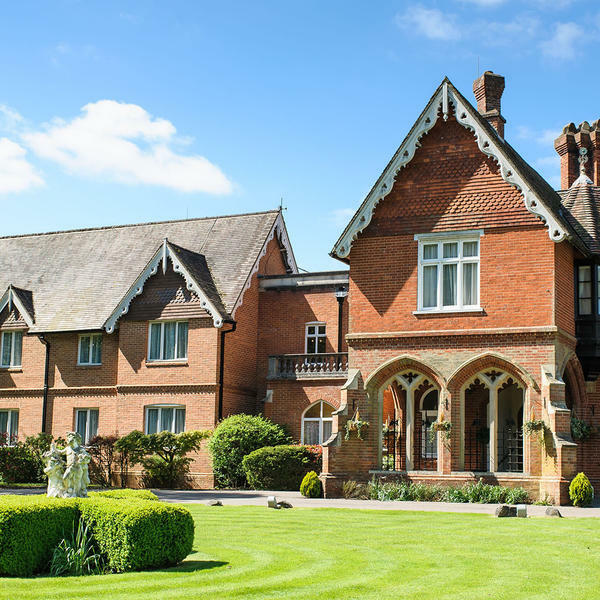 As part of this fantastic reader offer, you will check into the elegant Audleys Wood Hotel, before transferring to Highclere for the evening's entertainment, and then return to your hotel to enjoy an overnight stay. 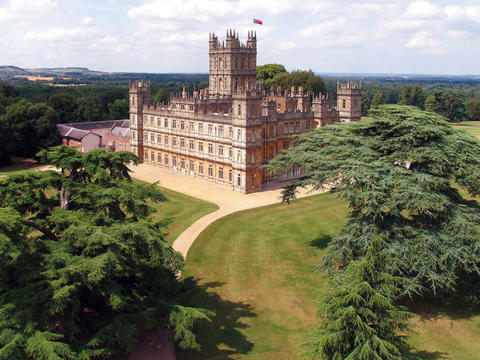 Extend your stay with a second night, on which you'll return to Highclere Castle for champagne and canapés, created by the skilled in-house chefs at the real-life Downton Abbey. During a tour of the castle you will also visit the historic State Rooms, which you'll recognise from the show, climb the famous oak staircase to the Gallery Bedrooms, explore an Egyptian exhibition in the castle cellars, and have plenty of time to enjoy the beautiful gardens. Arrive early before Saturday's concert for a pre-show audience with actor Jim Carter and composer John Lunn, and then enjoy a private backstage tour of the concert arena. 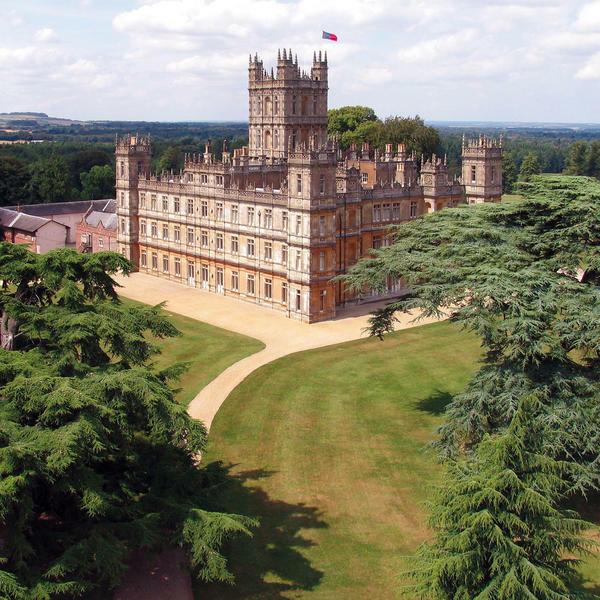 You will then be seated in Block A2, with a prime view of the stage, and will also receive a signed copy At Home at Highclere, the latest book by Highclere Castle's owner, Lady Carnarvon. You also have the option of staying at the impressive Oakley Hall Hotel, which is set in 315 acres of immaculate grounds and is well-known for its AA rosette-awarded restaurant, The Glasshouse. 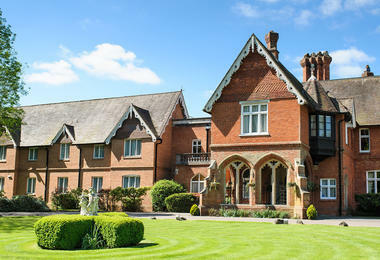 You will continue your Downton weekend in fitting style, spending Saturday night in the superb four-star Audley's Wood. Throughout the performance, Carson will be looking back over his time at Downton Abbey, giving his personal views on the show. Make your visit more special with three optional upgrades: Champagne & canapes, go backstage with Carson, or stay in style. You can check-in to your luxurious hotel from 3pm where you'll have plenty of time to freshen up before your transfer to Highclere Castle. You'll have the opportunity to have a tipple before you take your seats for the live performance of the Downton Abbey's iconic music in the grounds. After a delicious breakfast at your hotel, check out and return home at your leisure. 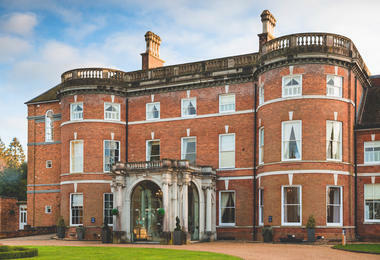 Set within over 300 acres of of beautiful countryside, Oakley Hall is an elegant country house hotel near Basingstoke. 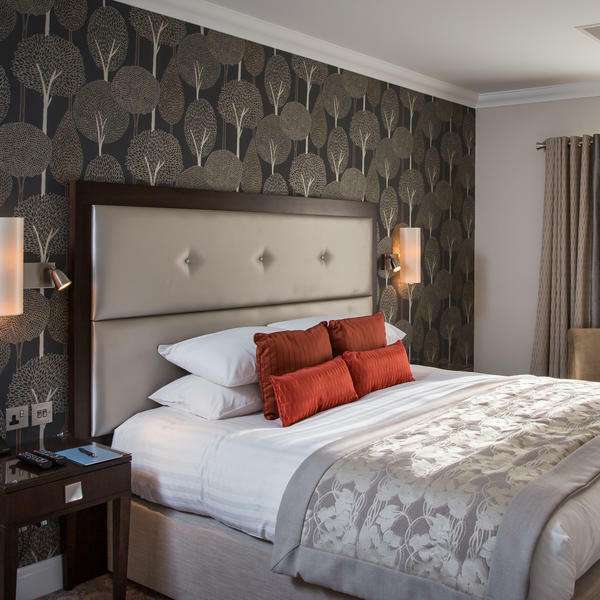 The 47 elegant bedrooms offer a comfortable night's sleep and have been individually-designed to a very high standard. The hotel's restaurant is extremely popular, serving modern British cuisine in the informal award-winning restaurant. 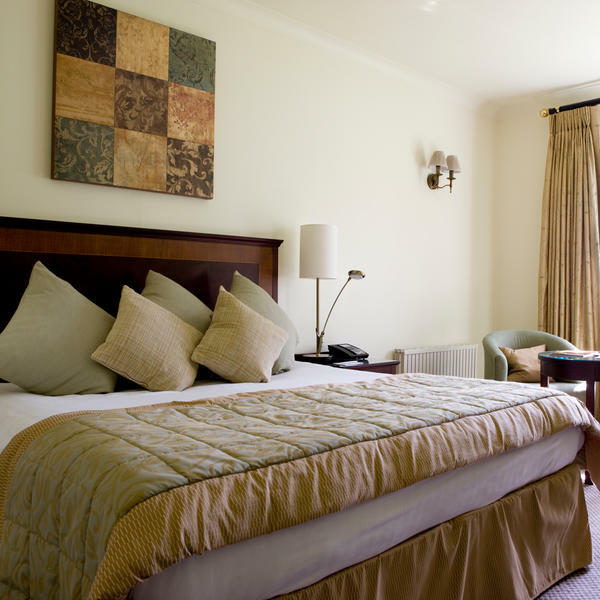 The four-star Audleys Wood Hotel, which is set in the picturesque heart of Hampshire, offers an informal atmosphere and comfortable accommodation. You can relax and unwind in this handsome Victorian former hunting lodge and take tea on its beautifully maintained lawns. Just Go! Holidays is one of the UK’s leading holiday operators, specialising in tours across the UK and continental Europe.